Iron Man 3 is out this week, culminating an impressive film series headlined by Robert Downey, Jr. as Tony Stark that helped build The Avengers into one of the biggest movies of all time. But Iron Man wasn’t always the A-list character that he is today. True, Iron Man is among Marvel’s top heroes, but he never really caught fire with the general public until Downey’s performance in the first Iron Man film. 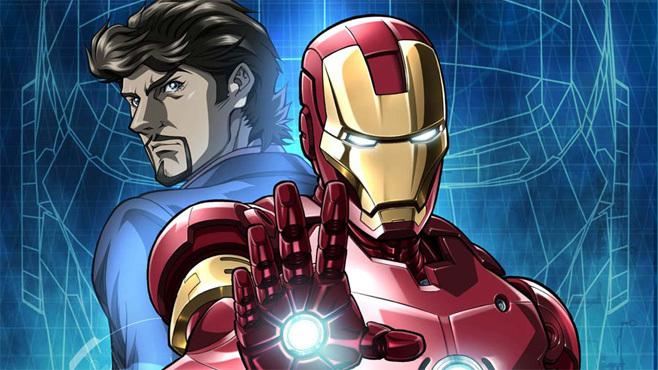 While Marvel Studios was preparing the live action Iron Man movie, another part of Marvel collaborated with Lionsgate Home Entertainment on the animated direct-to-video movie, The Invincible Iron Man. This film has some cool animation, but the script is a complete mess that cobbles together a new origin story for Iron Man involving the Mandarin, magic and elementals. If the live action Iron Man movie had featured that story, it would have been this generation’s Howard The Duck. 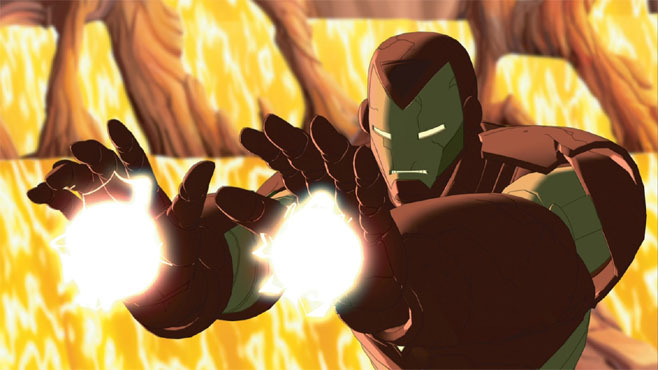 The Invincible Iron Man is worth checking out for the animation alone, but check your brain at the door. 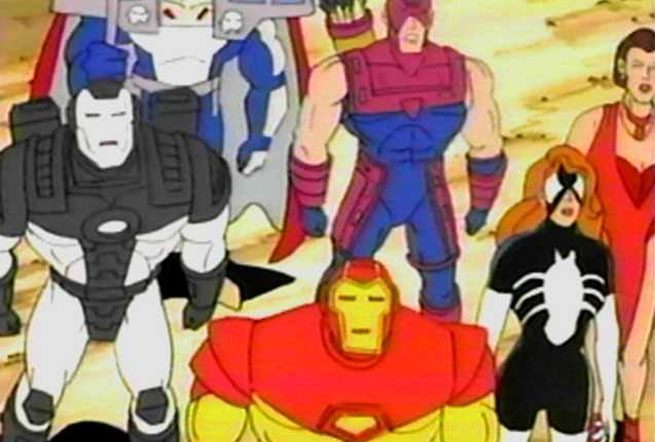 "Marvel Super Heroes" is probably best remembered for its catchy theme songs and its limited animation. But keep in mind, this show brought Iron Man to TV only three years after he first debuted in print! The stories were largely faithful to the comics of the era; which means that they were also a little corny. But as a window to the early years of Iron Man, it’s remarkable how much it got right. The show even used the classic villains, the Mandarin, Crimson Dynamo and Ultimo for the first time outside of comics. Iron Man got his second shot at TV stardom in the ‘90s… and the first season was embarrassingly bad. It wasn’t really an Iron Man series as much as it as a Force Works adaptation. Long story short, Force Works was an “edgy” spinoff comic of Avengers West Coast that teamed Iron Man with Spider-Woman, Scarlet Witch and Century, among others. For the TV series, Hawkeye and War Machine rounded out the lineup of heroes. To better illustrate just how horrid the first season was, the finale featured Tony faking a marriage to Spider-Woman while secretly watching the proceedings disguised as a woman… to convince the Mandarin that he wasn’t really Iron Man. The second season was definitely much better, as the focus narrowed to Tony Stark with only Spider-Woman and War Machine (without his armor) to assist him. A new animation team and new writers offered stories that were largely mined from the great Bob Layton and David Michelinie Iron Man run. In terms of pure animation, Madhouse’s 12 part Iron Man anime is probably the best rendition of the character to date. It takes its visual cues from the live action Iron Man films and the action sequences were exciting and beautifully rendered. 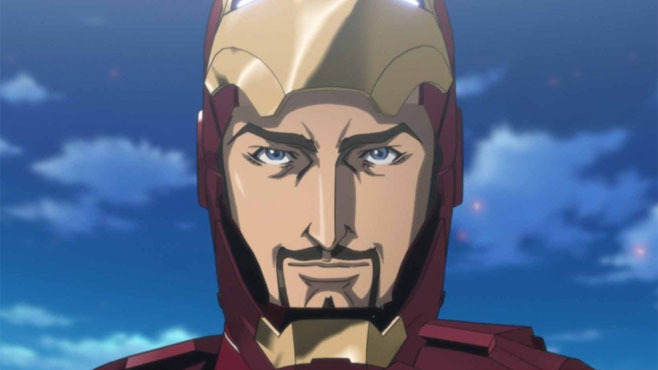 Where the Iron Man Anime falters is in its depiction of Tony Stark himself, who is voiced in the English dub by former “Heroes” star Adrian Pasdar as a bad impression of Robert Doweny, Jr. Someone at Marvel must really love Pasdar’s version of the character, as he’s since become the go-to guy for Iron Man’s animated appearances. The Iron Man Anime also features the annoying trope of Tony (inadvertently) coming off like a pervert to a female reporter before getting slapped. 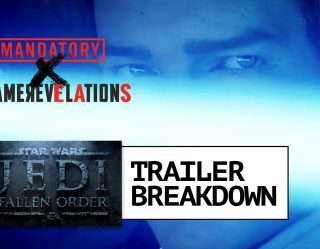 And the story is not entirely faithful the source material, but those shortcomings are fairly easy to overlook when the animation is this good. Iron Man may not be the only hero in the latest Avengers animated series, but he’s front and center thanks to his importance to the live action Marvel Cinematic Universe. 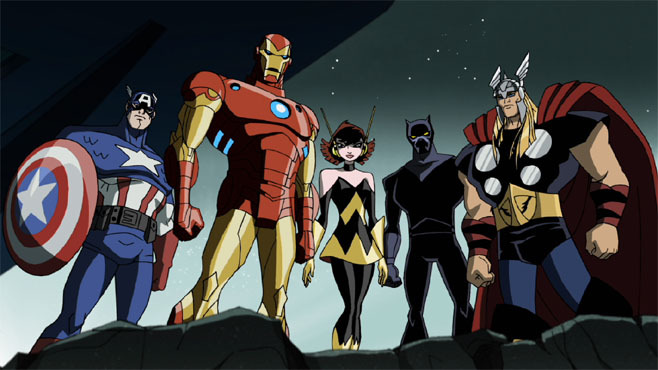 The Avengers: Earth's Mightiest Heroes borrowed heavily from all eras of the comics and the movies, resulting in one of the best Marvel animated series of all time. 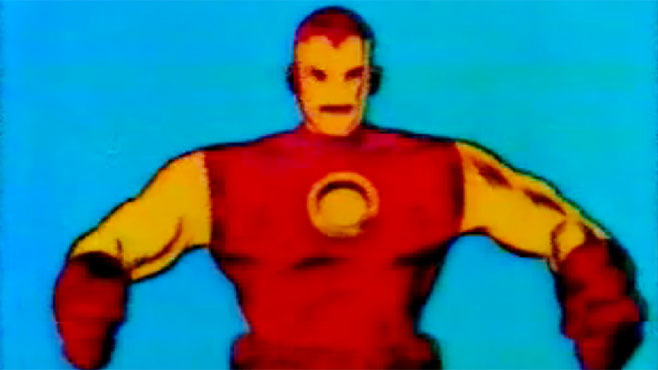 And this show had the greatest version of Iron Man, as voiced by Eric Loomis. The Downey, Jr. influence was still clearly there, but unlike Pasdar, Loomis was able to add his own character to Stark’s voice without making him seem like a poor man’s RDJ. Best of all, the Iron Man on this series got to use some of his most famous armors, including the Hulkbuster! Disney is reportedly working on a new Iron Man solo animated series as well as the Avengers Assemble animated series that will pick up where Earth’s Mightiest Heroes left off. So Iron Man will be around for more animated adventures in the near future even if Iron Man 3 is the end of the road in live action… for now. Which animated Iron Man is your favorite? Let us know in the comment section below! REVIEW: William Bibbiani: "Iron Man 3 is one of the best Marvel movies yet." SECOND OPINION: Joe Belcastro: "Iron Man 3 is actually a mediocre experience."